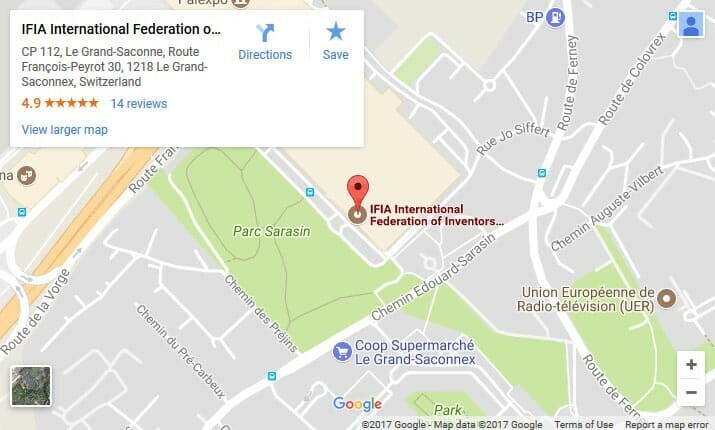 Join thousands of professionals working in many different industries from all across the world who have decided to further their global competitiveness by studying Intellectual Property through the world’s premier IP educational material, IP Panorama, a self-paced, online educational curriculum created and managed by WIPO, KIPO, and KIPA since 2008. 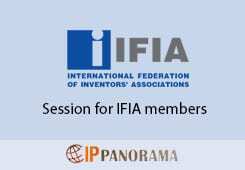 IP Panorama is the go-to multimedia toolkit for IP business learning, and now as an IFIA member, you will gain free access to your very own IP business asset management course. IP Panorama’s 13 video modules are taught from a practical business perspective, so you will gain the necessary knowledge you need on how to protect and create value from your intangible business assets. After successfully finishing the course, you will receive an official WIPO-KIPO-KIPA certificate. All of the modules and downloadable course materials are ready for you to use on our LMS courseware. 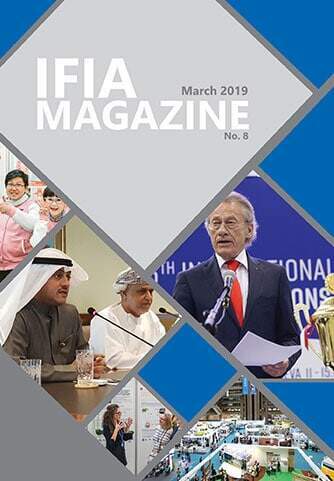 Simply click on the banner or go to www.ipdiscovery.net, create an account, and register for the IFIA course. Course date: Jan. 1 ~ June 30. Course date: July. 1 ~ Dec. 31.